Ready to start living your current season to the fullest? 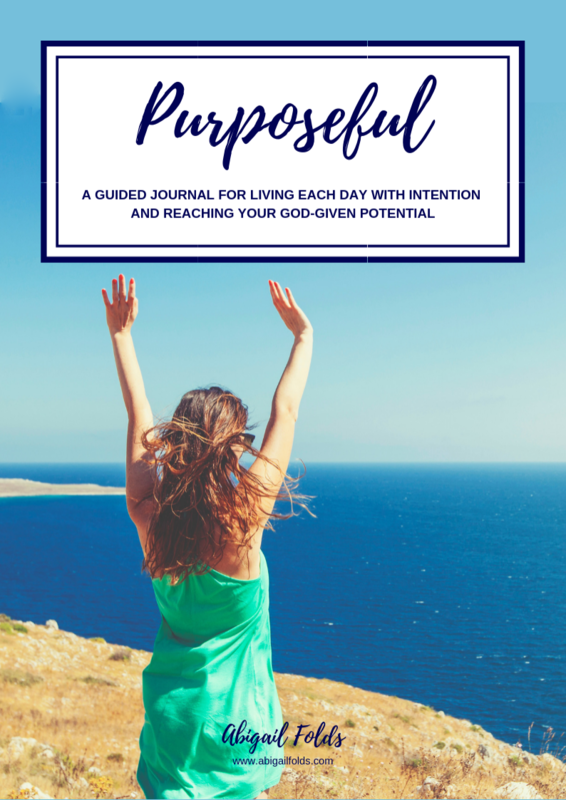 Grab my free journal guide to get started! I'm a Life + Faith Coach committed to supporting people who are ready to stop holding themselves back and to start living the life God's called them to live. If you'd like to learn new rhythms in life and faith, accomplish your goals, wake up feeling confident and excited about your life - all while deepening your spiritual walk - then I'm your girl!